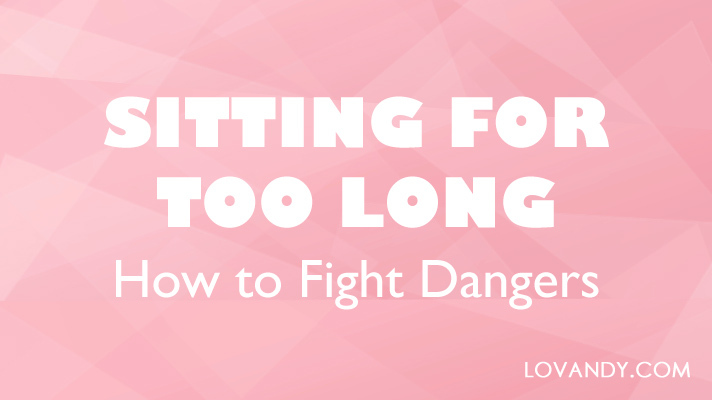 When you sit for too long, you start feeling pain in legs, lower back and spine. These signs mean that your body does not like your position, and you have to do something. However, why is sitting so bad? 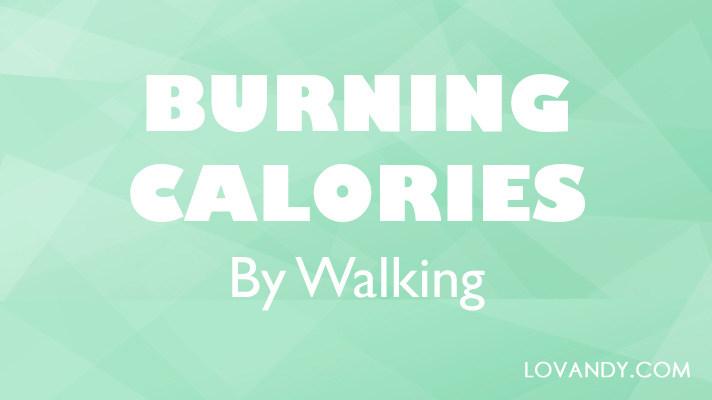 Is it possible to lose weight only by walking? If so, than how many miles do you have to walk? Let us dig deeper into this topic and find the truth! Swelling in feet and ankles is a common problem. It has many different reasons, which may even combine. 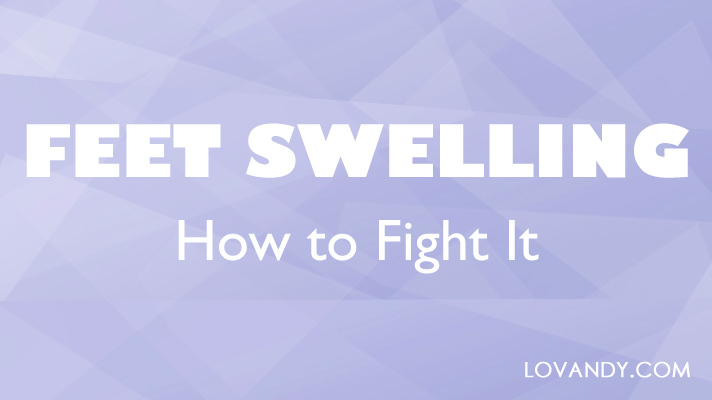 So, how do you treat swelling and prevent it in future? 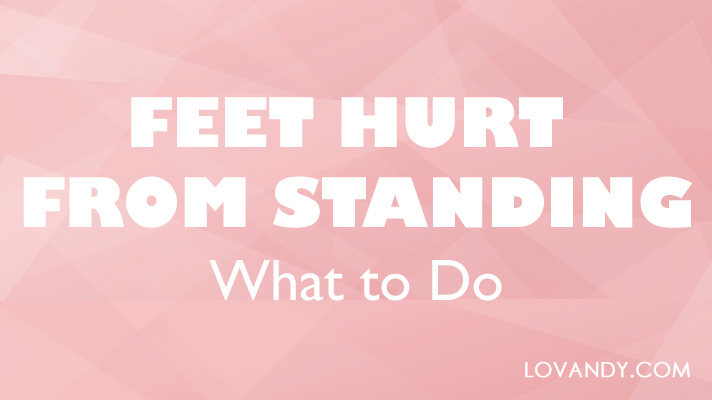 Standing work can be rather tiring and hard for your body, especially for feet. It is important to stop and prevent any bad effects of standing to be healthy. How can you do it? Let us learn! High-heels are one of the iconic labels of fashion. 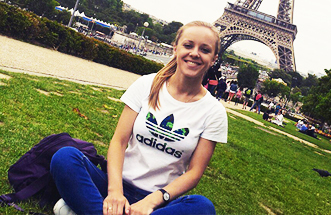 Such shoes can make you look elegant and even more beautiful than you already are. 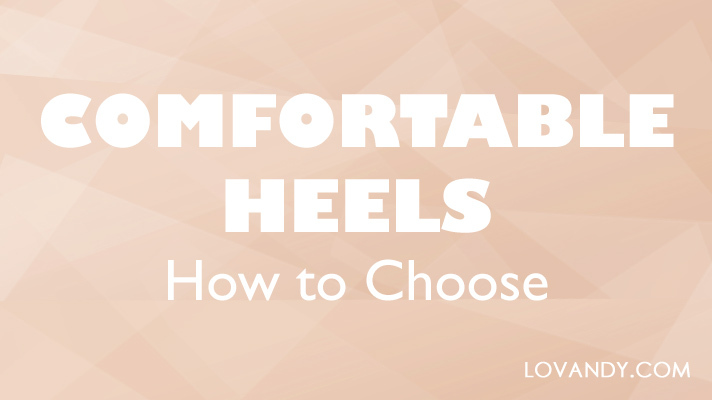 So, how to make high-heels comfortable for your feet?